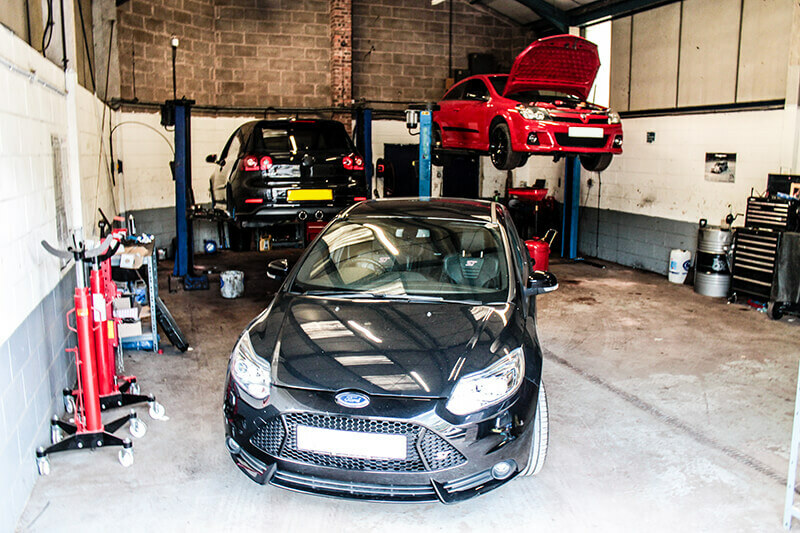 RS Car Sales understand the importance of ensuring our valued customers are as happy with the aftersales service we provide as they are during the purchase of the vehicle. 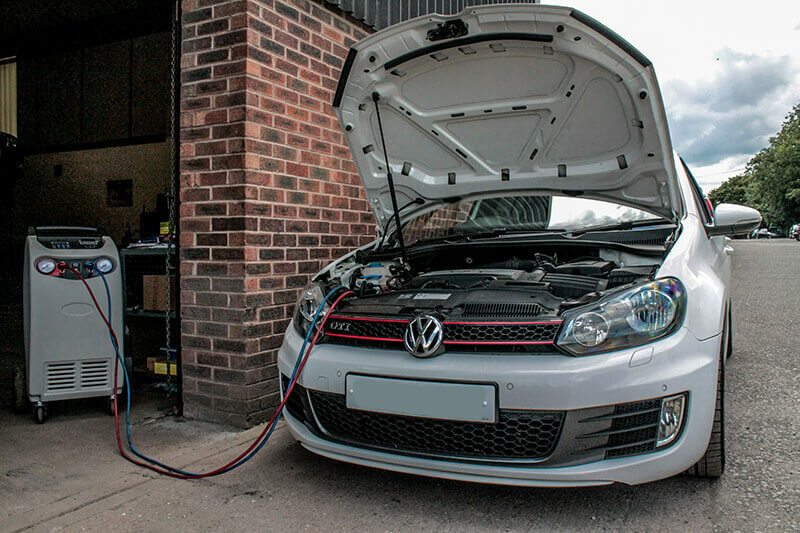 We want to make sure that all of our customers become customers for life and we aim ensure we are one of the industry leading independent dealers when it comes to aftersales processes. We aim to provide a better service than you will experience at any large supermarket or main dealer. We understand the large investment people make when purchasing a vehicle from us and we want to ensure we can help them every step of the way including after the sale. We have the following 3 categories which we believe covers all the elements of aftersales. If you have a query or need information and want to know why we are the best place to purchase your new vehicle please enquire via this page.